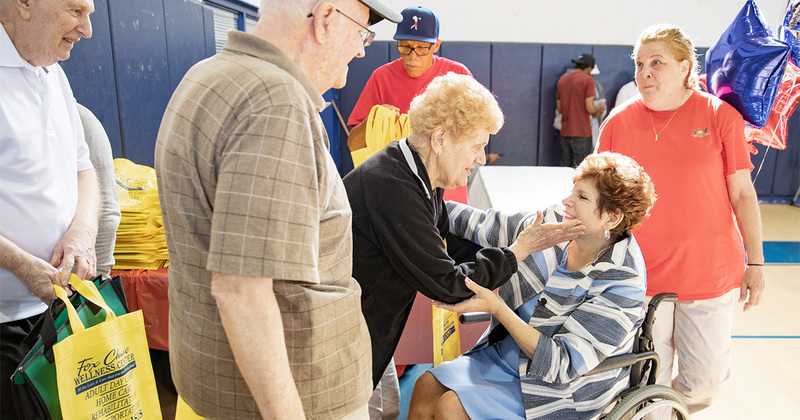 PHILADELPHIA, PA, September 27, 2018 – Aging can pose many challenges, but Pennsylvania Sen. Christine Tartaglione made it a lot easier for hundreds of Northeast Philadelphia seniors and their caregivers today as she hosted the first of her three annual Senior Expos at the Mayfair Community Center. Attendees from throughout the community met with exhibitors representing a variety of sectors including government, healthcare, banking, investment, housing and law enforcement, to name a few. 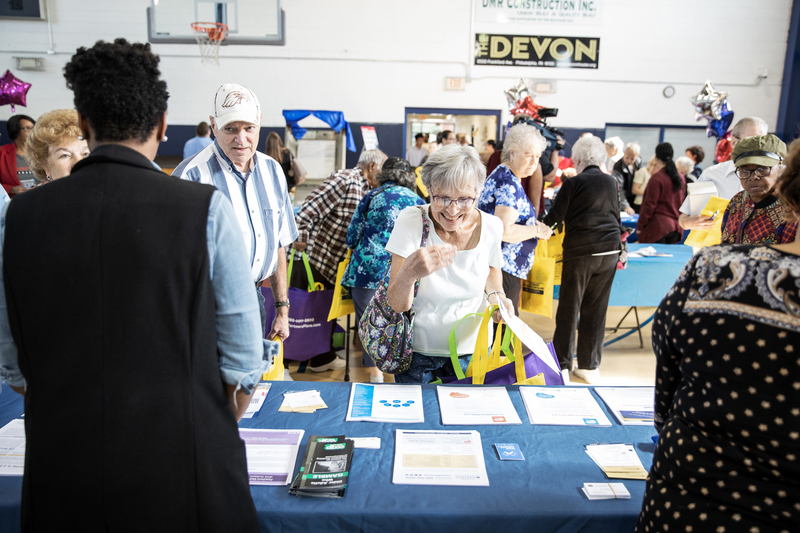 Representatives shared information about prescription medication assistance, housing finance, consumer protection, accessibility for the disabled, home healthcare, transportation and estate planning. Individuals who were unable to attend today’s event may benefit from many of the same resources at Senator Tartaglione’s two upcoming Senior Expos. The first will be on Oct. 4 at St. Anne’s Rectory-PAL, 2328 E. Lehigh Ave.; followed by Oct. 11 at Fox Chase Recreation Center, 7901 Ridgeway St. All Expos run from 10 a.m. to 1 p.m. Call the senator’s district office at 215-533-0440 or 215-291-4653 (Spanish) for information.